Glenlo Abbey Hotel & Golf Course has gained a stellar reputation for delicious food and five star service. Throughout March 2018, they’re offering two inspired special afternoon teas plus a ‘Celebration of Spring’ with a delightful six-course tasting menu with wine pairings. Hop along and enjoy an Easter afternoon tea from 30th March to 2nd April, served daily from 1pm–5pm in the River Room. Afterwards, guests will enjoy a falconry show for all the family 3pm. To celebrate the launch of their themed afternoon teas, we are giving one lucky reader the chance to win a luxury afternoon tea for four at Glenlo Abbey Hotel. 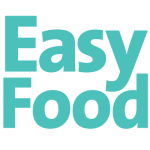 To enter, simply email your contact details to competitions@easyfood.ie with GLENLO in the subject line. The opulent surroundings and faultless presentation at Glenlo Abbey Hotel make afternoon tea a memorable occasion. 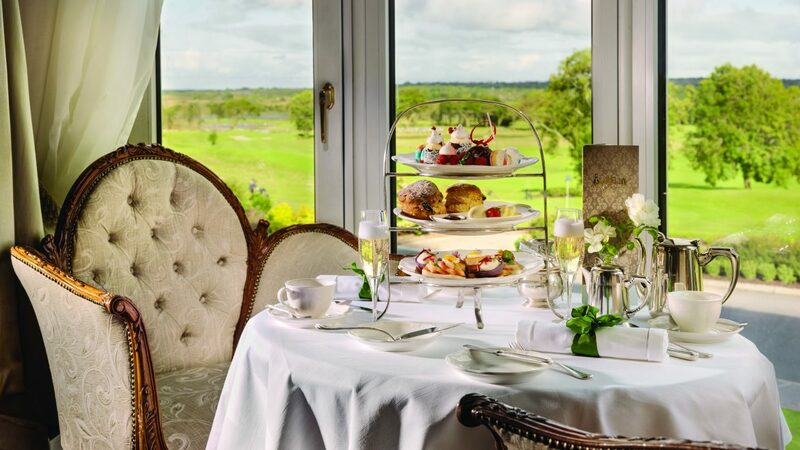 Set on a 138 acre estate overlooking Lough Corrib, guests can enjoy afternoon tea served daily in the Kentfield or at weekends in the River Room with accompanying piano recital. Previous articleWin sweet treats from Lily O’Briens!